Lovely baby must have---Zoo Backpacks.The original intention of the design of children's backpack is to cultivate children's independent consciousness, so the capacity of the backpack should not allow children to bear too much weight, which will not only affect the child's spine development, but also hinder the child's normal activities. 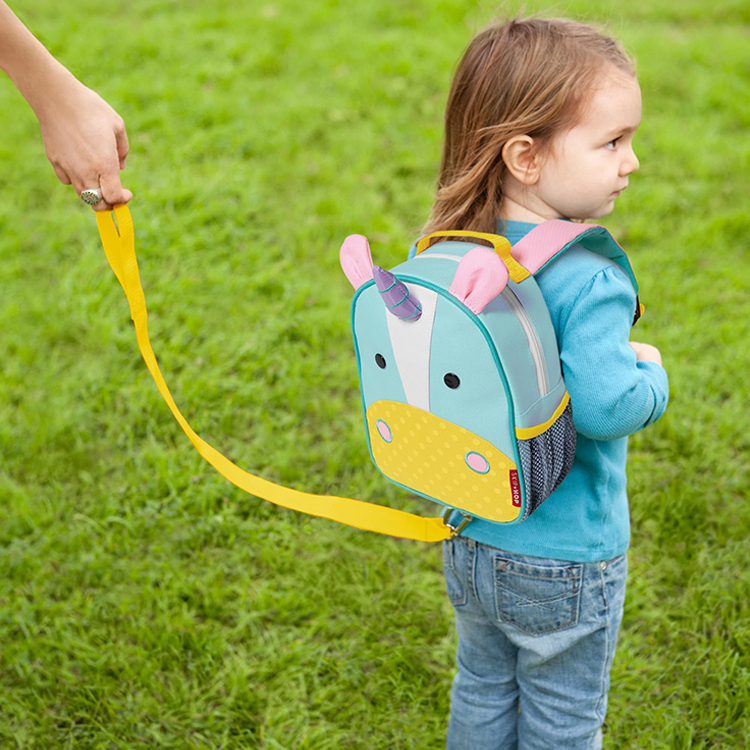 Zoo Backpacks for this age of children, a small backpack can hold a lot of things I do not think it is really very important, but the backpack design must be in line with the cute and rich inner world of the baby. From the age of 1, children become more and more independent. They are curious about everything when they are out of home and always look around.At this time, the lost belt is very practical. In a crowded crowd, parents can not only protect their children from losing to the greatest extent through the lost belt, but also give their children appropriate freedom to develop their independence and self-confidence. Practical storage compartments allow children to put their favorite and daily use of small items, such as water cups, handkerchiefs, toys, snacks and so on.Not only can help children to establish a good sense of order, but also can teach children to have a sense of responsibility, learn to share. 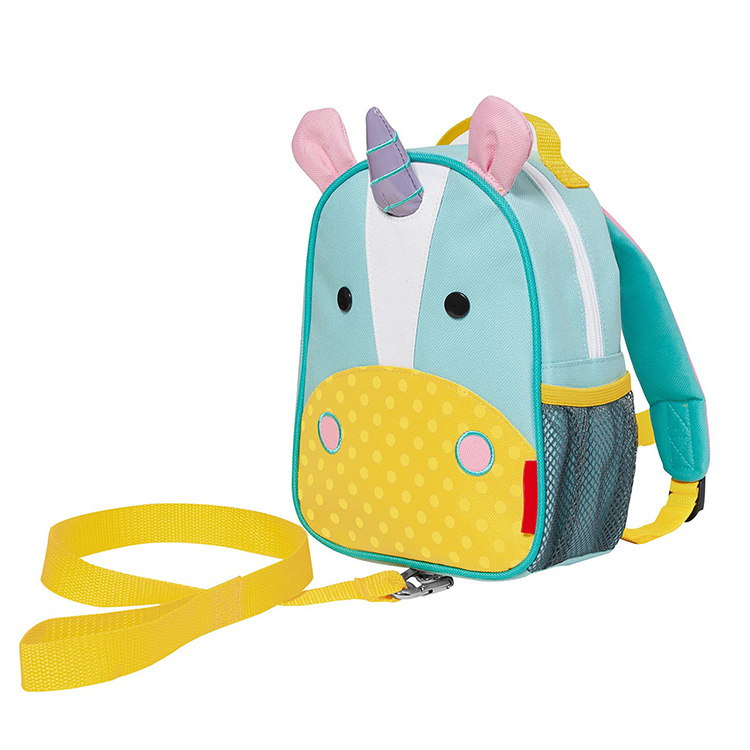 The impact of animal color can bring the most to the baby happy, this Zoo Backpacks for the design of the baby must love, lightweight material, there is a lost design, more secure, if you like our link to contact us.